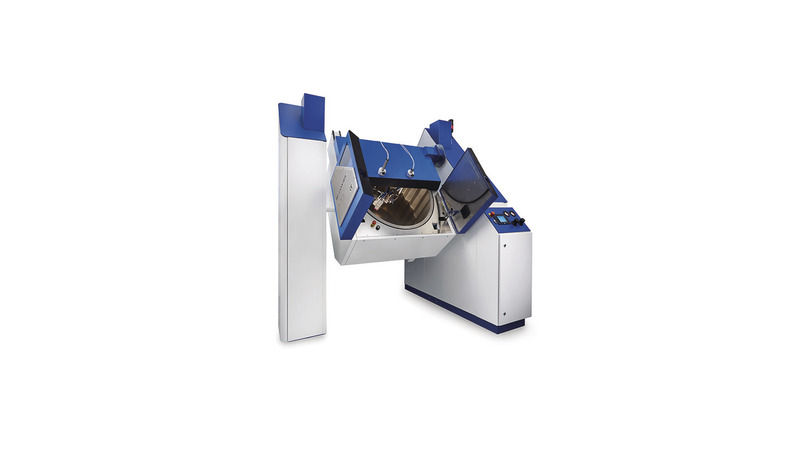 The SC-Coater® Evolution is a computer-controlled drum coating machine for small parts made of synthetic materials, metals, ceramics, elastomers and other materials. This system currently offers the most effective and efficient spray application of coatings to mass-produced small parts. In the SC-Coater® Evolution, the coating is applied to the bulk goods with the help of an automated spray gun and dried using an energy-efficient, patented infrared radiator. With the help of the built-in control unit of the SC -Coater® Evolution, the parameters can be monitored, changed and saved easily and with great flexibility. This ensures ultimate process stability as well as reproducible coating quality for serial production.